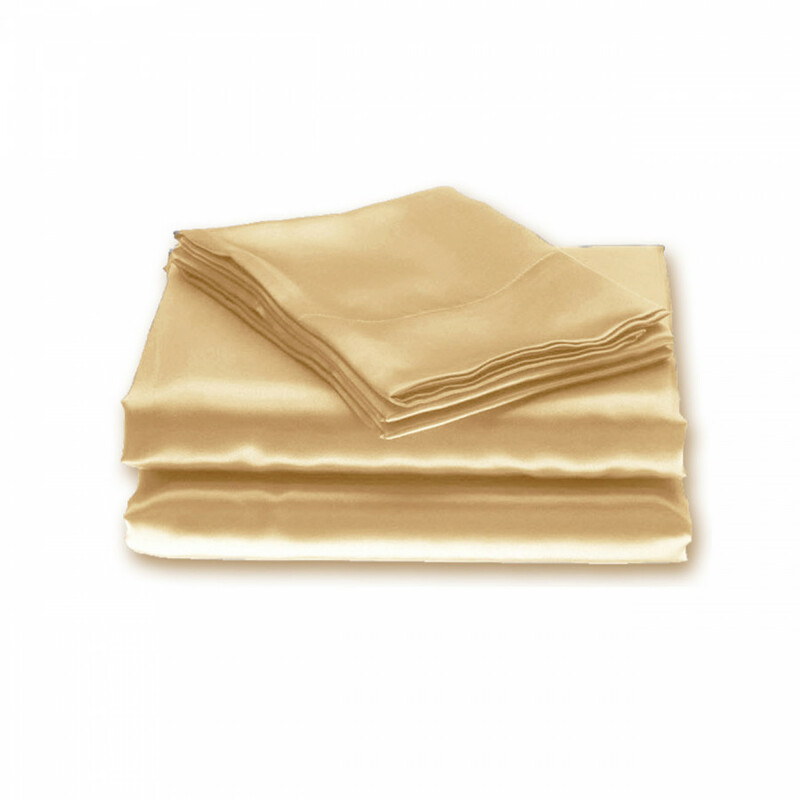 Exquisitely soft, crisp and smooth, this fitted sheet is extremely comfortable in giving you a crisp free and comfy night sleep. Cream colour of this fitted sheet bestows a neat and chic look to your mattress while its 100% polyester material is extremely durable, machine washable and soft. You can get this quality product in various sizes according to your needs.